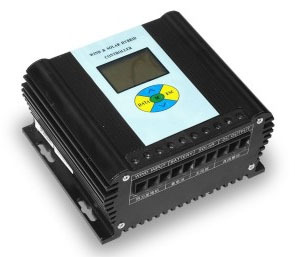 Wind turbine 24V 400W of last generation + hybrid wind / solar controller. 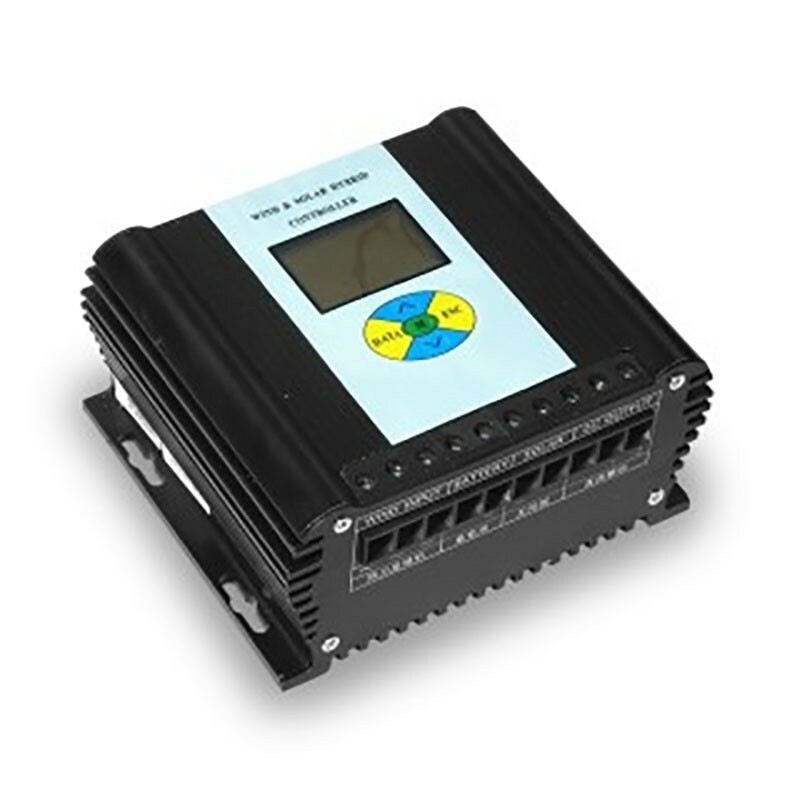 Provided basic with a hybrid wind / solar controller. - A notice of detailed and complete editing. The equipment is new and guaranteed 2 years manufacturer. The various system parameters can be set by the user. 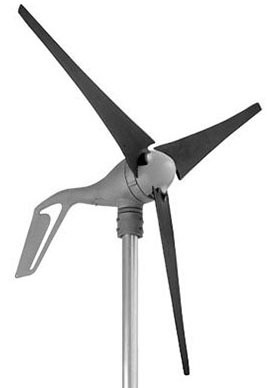 This wind turbine weighs only 8.5 kg. 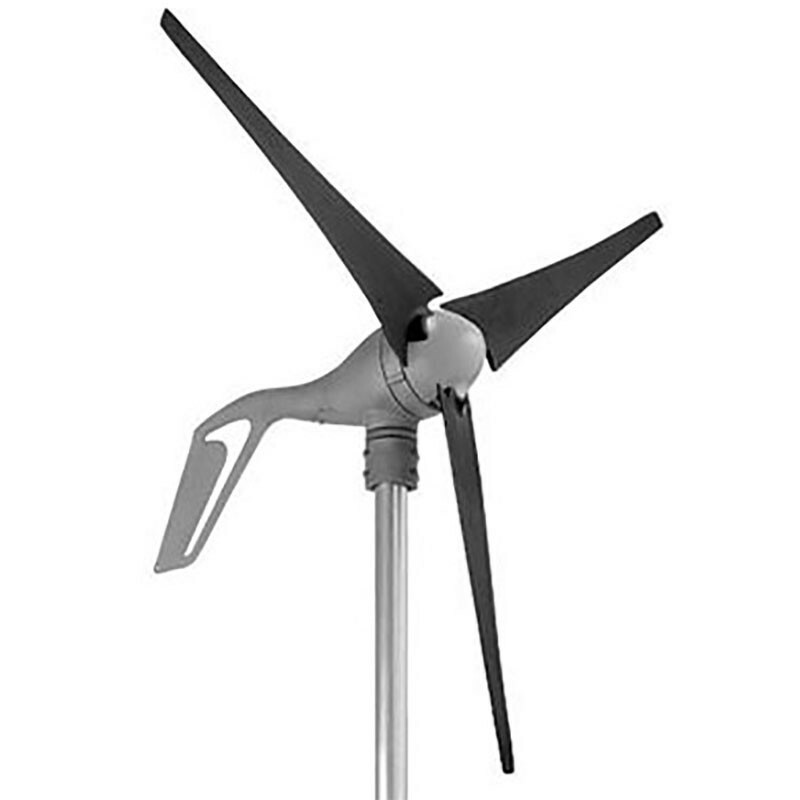 Compact and lightweight, it does not require a heavy and expensive mast. 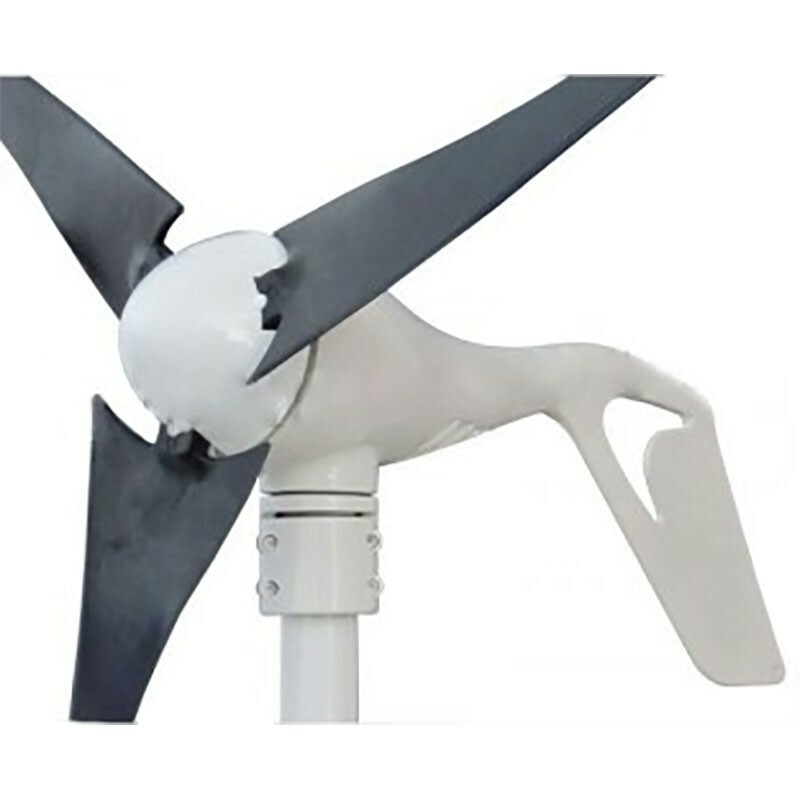 It is maintenance free and produces even in light winds. It runs very quietly and cuts through strong winds. 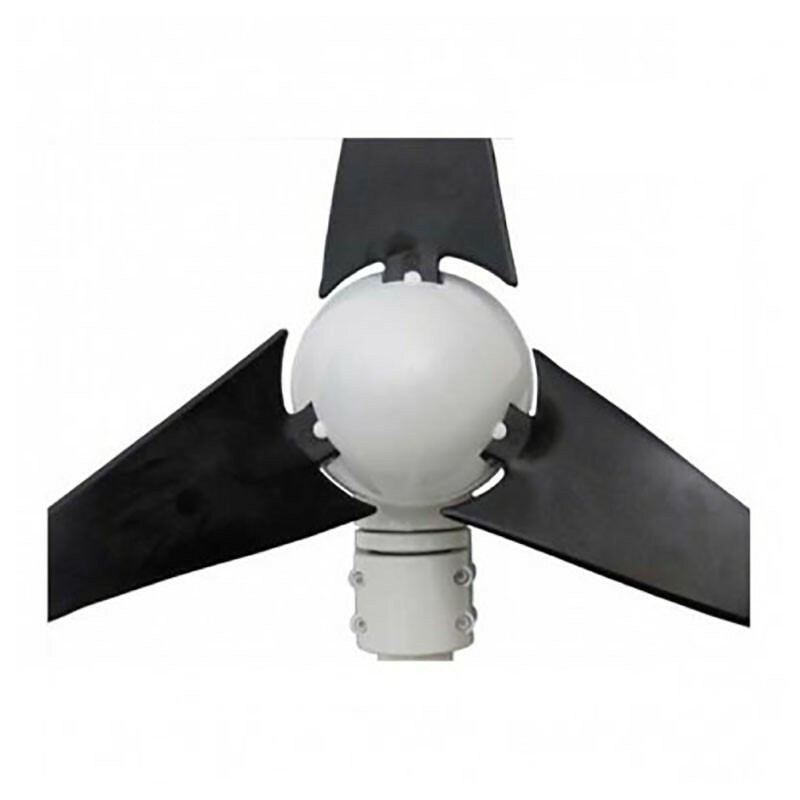 Adaptable very easily on an existing solar installation, the body is made of aluminum alloy. 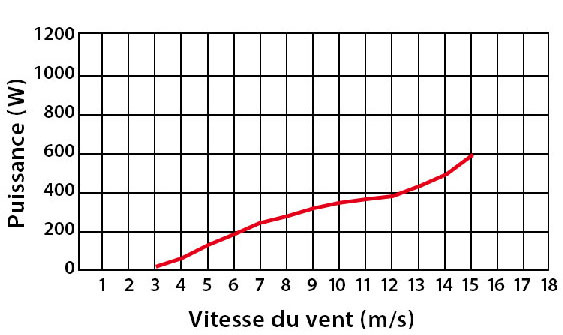 The wind turbine produces energy with a wind from 15 km / h, this current is regulated by a charge controller supplied, it is then stored in batteries 24 volts (not included). These batteries are connected to a voltage converter (not included) that will convert this current into 220 volts (standard domestic socket).